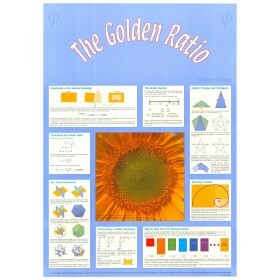 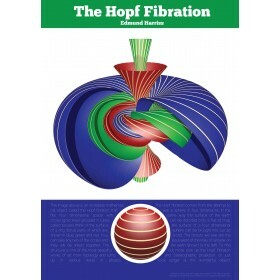 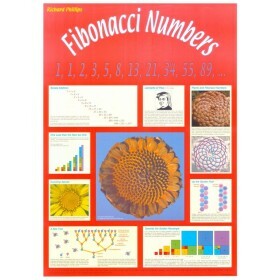 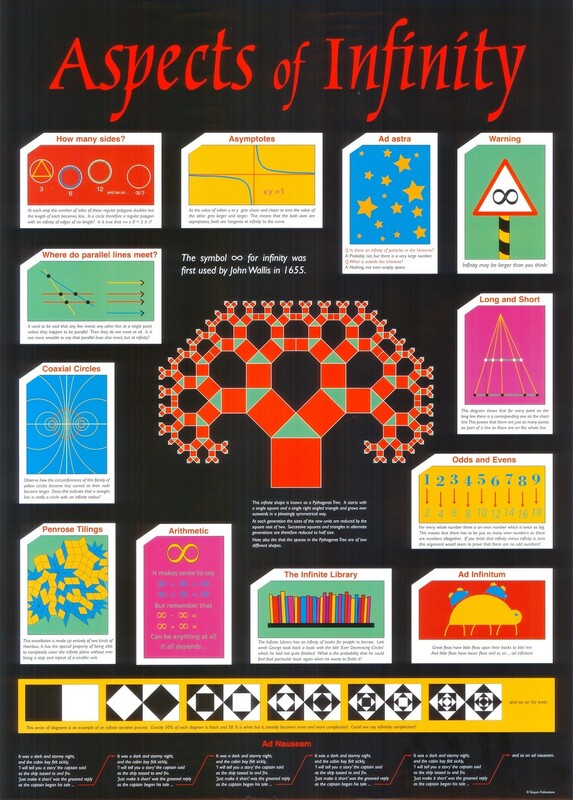 A stunning mathematics poster most suited for secondary schools. 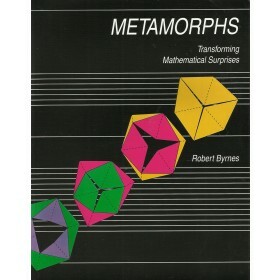 Draws the viewer into the fascinating mathematics of the infinite. 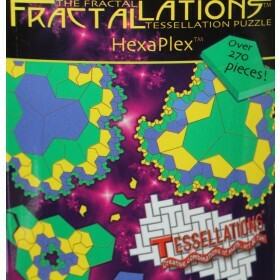 Choose Laminated from the drop down options for extra durability.